More than 40,000 people are killed on our highways each year, and millions more are injured. More than 40,000 people are killed on our highways each year, and millions more are injured. Bad drivers and bad vehicles alone do not account for this carnage. The highway itself is often a contributing -- even determining -- cause of accidents. Killer Roads provides comprehensive guidance on the many issues surrounding transportation facility negligence. It helps you pinpoint essential engineering issues and relevant road defects, assess the quality of maintenance, identify pertinent engineering standards, and understand the liability of all parties. 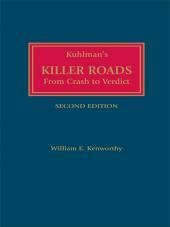 However, Killer Roads goes beyond describing the legal basis for your courtroom strategy. It also provides helpful, hands-on guidance for implementing this strategy successfully. 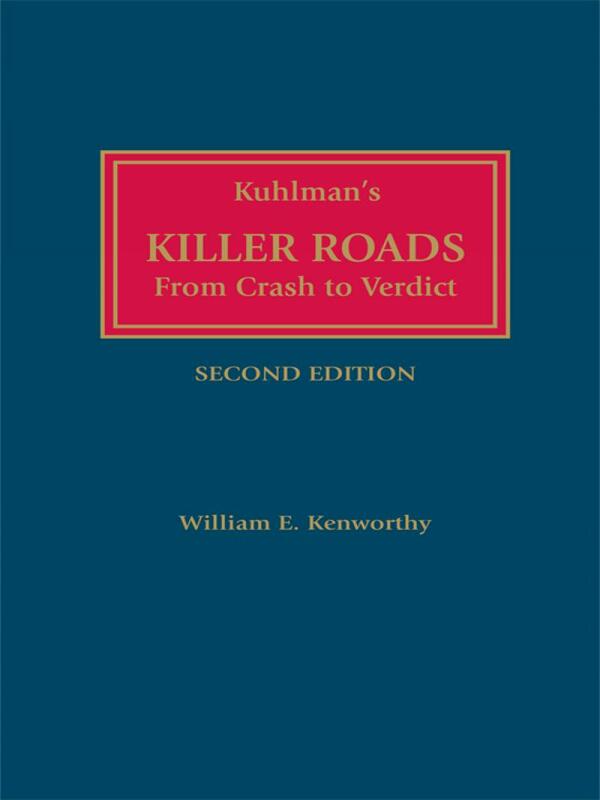 Written in straightforward language, Killer Roads demonstrates how highway liability issues impact your approach to jury selection, the opening statement, cross-examination, and expert witness testimony. 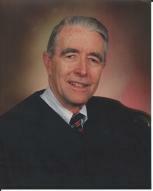 William E. Kenworthy is presently an Administrative Law Judge in Pittsburgh, Pennsylvania. A former partner of the Washington, D.C. firm of Rea, Cross & Auchincloss, Judge Kenworthy focused on transportation safety and hazardous materials. He has also served as general counsel to Rocky Mountain Motor Tariff Bureau in Denver, Colorado; and counsel to Navajo Freight Lines, Inc. Judge Kenworthy has authored numerous books and articles for legal journals, and also serves as contributing editor to a trucking management magazine. 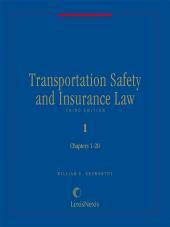 Judge Kenworthy is the author of Truck Accident Preventability Manual, available on Amazon.com. He earned his law degree from the University of Denver College of Law and conducted post-graduate studies at the University of London.  Richard S. Kuhlman is a member of the firm of Gottlieb and Schwartz, Chicago. A specialist in transportation facility negligence cases representing both plaintiff and defense clients, he has won verdicts and settlements worth millions. Mr. Kuhlman is past Chairman of the Automobile Law Committee of the Torts and Insurance Practice Section of the American Bar Association. He has served the American Bar Association as Chairman of three national institutes on transportation negligence. He is editor and principal author of three volumes of Transportation Negligence, published by the Illinois Institute for Continuing Legal Education. Mr. Kuhlman has lectured widely to such groups as the American Bar Association, the Practicing Law Institute, the Chicago Bar Association, and the Illinois Institute for Continuing Legal Education. He has contributed articles on transportation negligence to such journals as, The Prosecutor, TRIAL, and The Forum. He is a member of the Seventh Circuit, Chicago, Illinois, and American Bar Associations and the Association of Trial Lawyers of America. He received his J.D. from Northwestern University. From Janus to Missouri: What's the State of the Union for the So-Called "Right-To-Work"?